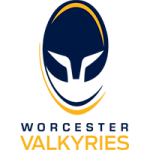 Worcester Valkyries’ first home game of the season ended in a 43-12 defeat at the hands of Richmond Women at a rainy Sixways Stadium on Saturday afternoon. Roy Davies’ side struck in each half through Meg Varley and a penalty try but the visitors dotted down seven times as Emelie Hellgren, Alice Soper, Laura Kapo, Rachel Laqeretabua, Alicia McComish, Libby Povey and Anna Caplice got themselves on the scoresheet to secure the win. Valkyries started well as a burst up the pitch from Vicky Laflin brought play into the Richmond 22 but the attack wasn’t quite finished off. Richmond opened the scoring off the back of a lineout as they pulled off a flowing backs move which ended with Hellgren going over in the corner. Valkyries responded with a great break from Varley to get Valkyries into the opposition 22 where after a few phases and a scrum she had ball in hand again to exploit a gap in the Richmond defence out wide. With the heavy rain sticking around, Richmond fly-half Abi Chamberlain opted to put boot to ball more often than not to get them up the pitch. This paid off late in the first-half as they took advantage of their field position with tries from Soper and Kapo, both of which came from having to force their way over from short range. 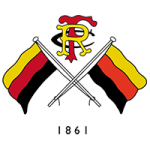 Richmond kept their foot on the gas in the second-half as three minutes in they secured their bonus point as Laqeretabua ran in as the ball was spread to the blindside from a scrum. For a 15-minute period the conditions were an issue again as the game became fragmented due to the injury stoppages that came as a result. With it hard to build any momentum in this period, Valkyries were hit by three quick-fire tries which stretched the Richmond lead even further. In between tries from McComish and Caplice, Povey scored her second of the season with a mazy solo run which began from outside the 22. The closing stages of the game saw Davies’ side heap pressure onto the visitors in search for more points and that’s exactly what they got. Richmond couldn’t stay patient as Row Burnfield and Jada Knight were both yellow-carded for offsides. Moments later, a strong Valkyries scrum was too much for Richmond to handle as they collapsed the scrum, giving Valkyries a penalty try to end the day’s scoring. Valkyries’ next fixture is an away trip to Twyford Avenue were they face Wasps Ladies on Saturday 29 September (kick-off 2pm). 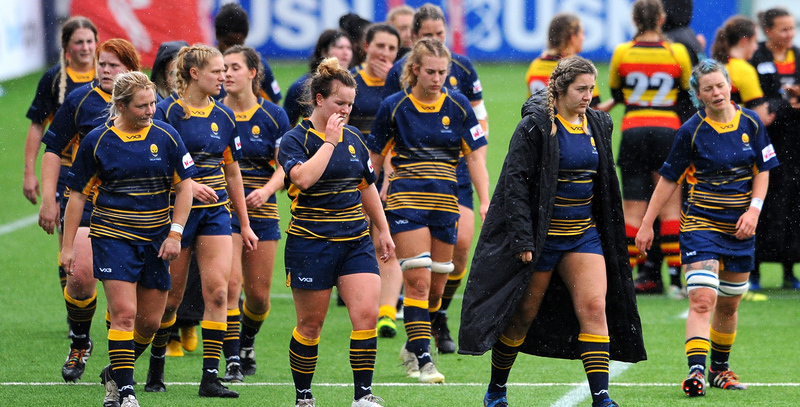 A Valkyries Development Team played on the Sixways pitch following the first-team games and made an encouraging start to the season with some strong individual performances against a more experienced Richmond side. A brace of tries by Sarah Davey, alongside a powerful finish from Amy Coggins were bright spots in a 30-19 defeat.